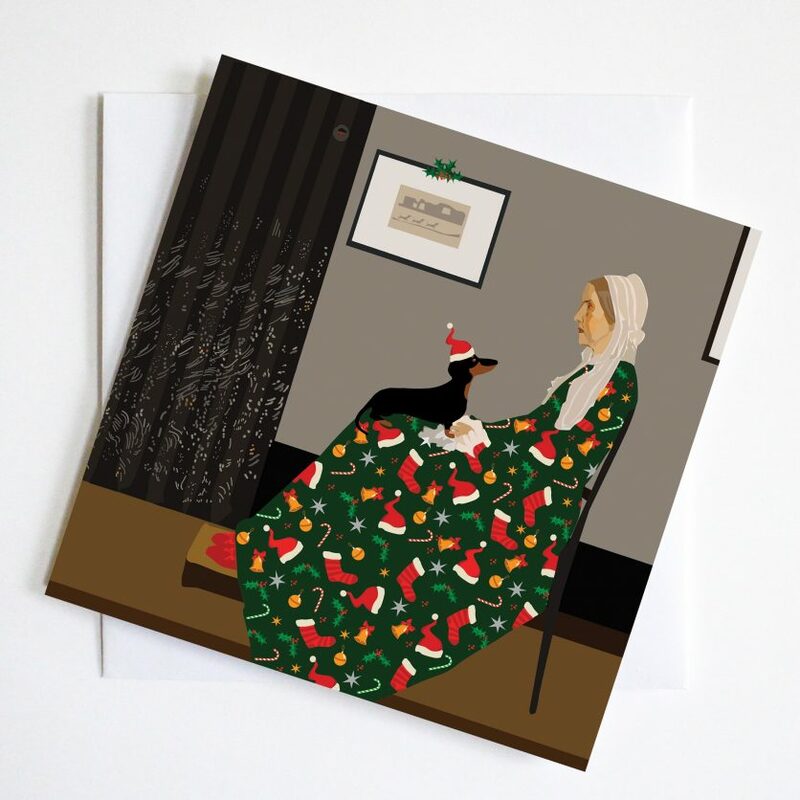 Whistler’s Mother’s Christmas card showing her in seasonable frock with her favourite dachshund on her lap. 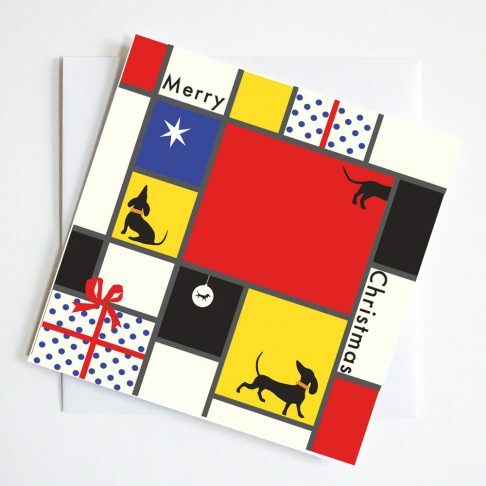 This Humorous Christmas Greetings card combines a well loved classic in Art with the delights of the ever lovable dachshund. 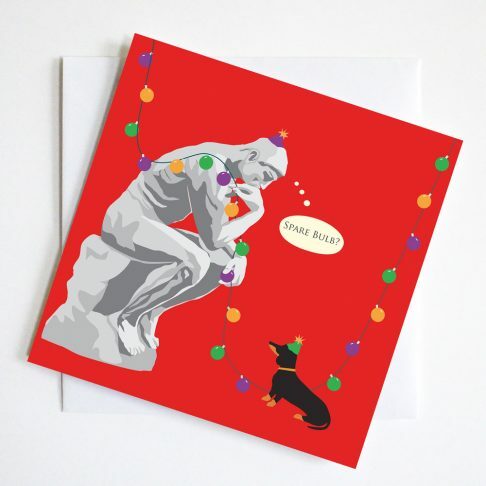 Whistlers Mothers Christmas card with Mother in lovely seasonable frock and her favourite long dog placed on her knee. 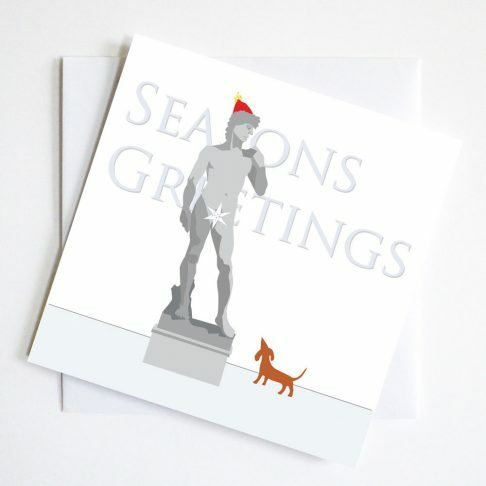 This Humorous Christmas Greetings card combines a well loved classic in Art with the delights of the ever lovable dachshund. 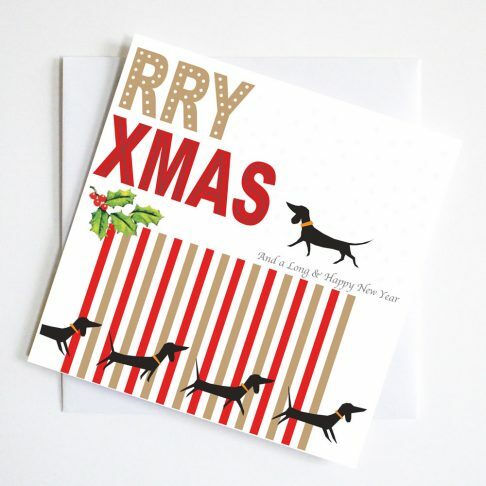 Every dachshund is finished with a gold sparkle collar.